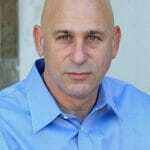 Should Eric Holder Resign After the Mid-Term Elections? The Washington Post writes that Eric Holder might resign after the mid-term elections this November. 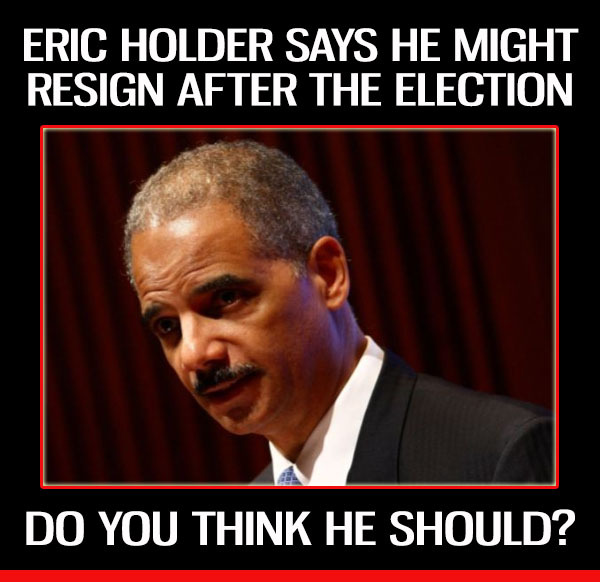 Do you think Eric Holder should resign?